In pharmaceutical writing, you must often customize your messaging platform for multiple audiences, including patients, providers, payers, and employers. 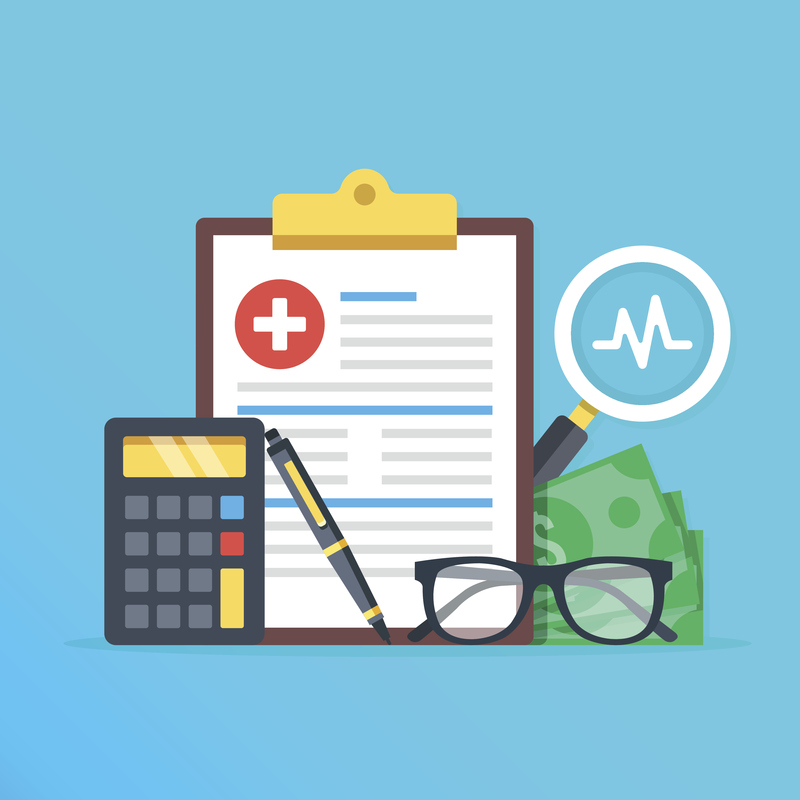 Though writing for each presents unique challenges, many writers find writing for payers (eg, commercial health plans, Medicare, Medicaid) the most complex. What value does the product bring that might influence the payer to add the product to the formulary? How will the product offset other costs? How will the product impact the bottom line? Presenting your audience with a more holistic view of cost will expose unexpected and long-term benefits of the product. As you shape your message, consider how this information might be used to convince payers to include the product in a preferred position on the formulary. I once worked on the launch of a new product for digestive diseases—a crowded market. The only distinguishing factor about this product was its mechanism of action (MOA): the way it’s thought to work in the body to attack the disease. When writing for payers, it’s important not to hang your hat on MOA alone. This audience expects more than an explanation of how a drug works along with a slick image of it moving through the body. Though payers want to know that the product works, it doesn’t rank high on their list of the key differentiators. Rather, payers balance the clinical evidence with the economics. If the drug has strong outcomes and is safe and effective, the MOA usually isn’t critical to the story. In this case, it turned out MOA was the only differentiating factor we had. There were no significantly superior outcomes. No cost studies. No real-world experience. So, we had to try to help payers care about MOA. But how? In the end, we built a solid story for payers to show they were paying more for their patient populations to cycle through multiple medications, none of which worked as quickly as our drug. Due to its unique MOA targeting the gut, our drug demonstrated rapid response rates and longer remissions, and therefore, less need for multiple, costly medications and healthcare services—a clear demonstration of cost efficacy. Instead of MOA videos, we created infographics about the costly consequences of suboptimal care to appeal to pharmacy and medical directors, our core payer audiences. The moral of this payer story: because we understood our audiences’ WIIFM, we were able to make the MOA save the day—and the bottom line!